Expertise Extensive knowledge of higher education and guidance to hundreds of students. Professionalism Integrity built on adherence to a Professional Code of Ethics. Leadership A national leader in college essay writing and college admissions counseling. 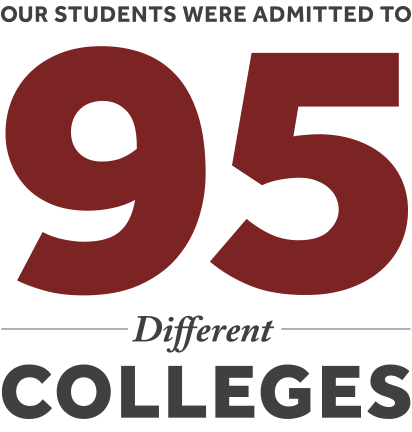 Results An outstanding track record of college admissions success. College admissions counseling for students of all abilities. From high school students to transfer students and prospective law students, we are committed to helping students throughout the application process and entry into a terrific college. Custom tours - one family at a time. We provide the complete itinerary for self-guided tours including all travel logistics and campus experiences. We take you far beyond a "walk around the quad." Marble Arch Test Prep & Tutoring prepares students for SAT/ACT/AP and all academic subjects. On-site, at home, by Skype, at your school with our experienced instructors. We speak locally and across the country on topics important to your school, conference, or community program. Our presentations are customized to the needs of your group. Oral Communications Specialist: Doria Charlson is a PhD candidate at Brown University in Theatre Arts and Performance Studies. 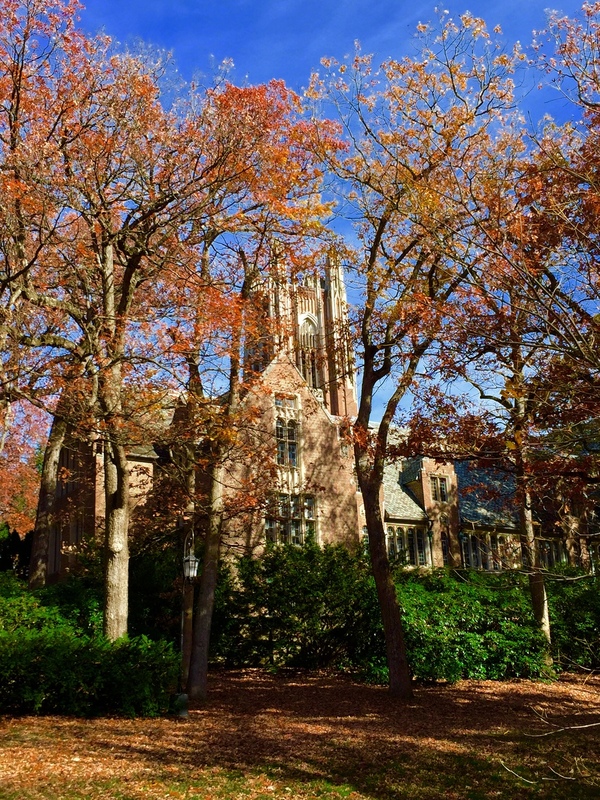 Doria teaches Brown undergraduate courses in Persuasive Communication and provides group and individual coaching to private clients and organizations at Brown. Doria has a BA in History from Stanford University and was a Fulbright Scholar in Strasbourg, France in addition to receiving two Master's degrees from Brown. Doria coaches Campanile students for admission and scholarship interviews and meetings with professors. Writing Associate: Meredith Charlson graduated Phi Beta Kappa from Stanford with a BA in Comparative Literature and a minor in Theater and Performance Studies. At Stanford, Meredith supported both undergraduates and graduate students at the Hume Center for Writing and Speaking and was on staff of the Stanford Collegiate Summer Institute for high school students. She has contributed her writing to two books, The Better College Essay: Fitting In and Standing Out (Wintergreen Orchard House) and Helping Students With Disabilities Develop Social Skills, Academic Language and Literacy Through Stories (Charles C. Thomas).